Learn about upcoming promotions, releases, and other updates from Hollywood Divine International Film Festival. 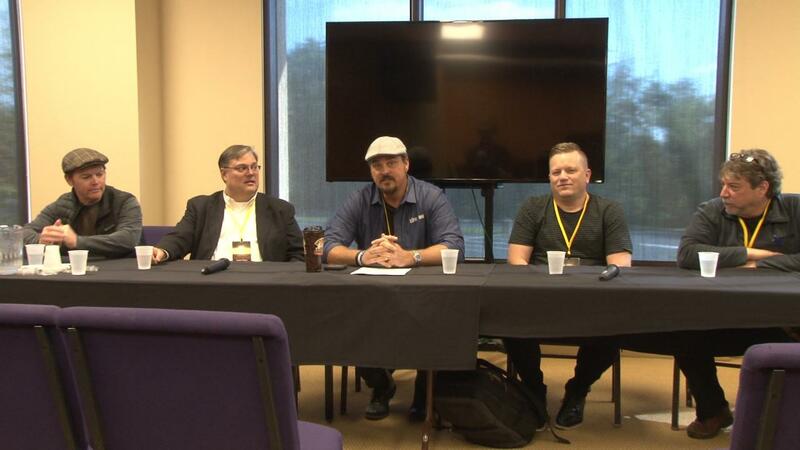 Join a well rounded panel of filmmakers as they talk about some of their projects and the current state of the faith film industry. Followed by Q&A from the audience. Stream up to 1080p from this website. Rentals start on first play and end after 72 hours. How to distribute your film. 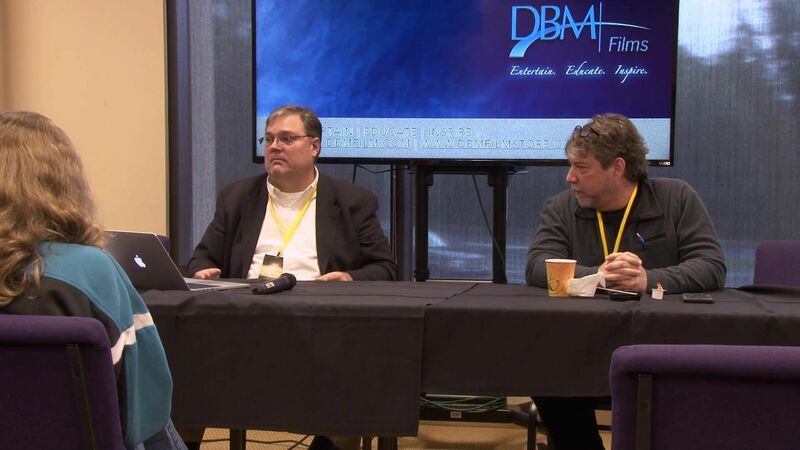 Doug Maddox from DBM Communications and Bill Carroll from Gateway Films/Vision Video talk about how to best distribute your film and who the major players are in getting your film out to online audiences. Presentation followed by Q&A from the audience.